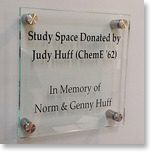 WGS Engraving is committed to offering the best quality products in the industry. 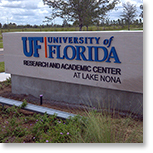 We provide a variety of signage and graphics to local, regional, and national destinations. Each order is given personal attention by our dedicated staff. your lettering, logo, or both. a unique touch to offices and facilities. Q) How do I comply with ADA sign requirements? 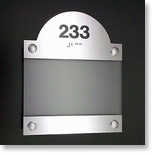 A) WGS Engraving is a full service sign company that has manufactured and placed hundreds of ADA signs in universities, medical institutions, and private businesses. We keep current on ADA requirements so you don’t have to. If you wish to look up the information yourself, check out the website that provides ADA signage guidelines. Q) When should I order my signs? A) The sooner we can determine your needs, the better. Preferably, you should begin working with us when the plans specify the number of rooms, types of rooms, whether it is new construction or existing structure. We work in concert with your ongoing renovation, new construction, or overhauling existing work, so that the signs are ready to install immediately.